Tag Archives for " Causes of Colic "
Is My Baby Colicky or High Needs? 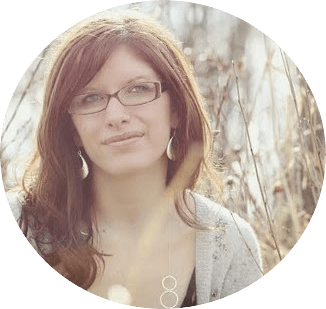 Does H. Pylori Bacteria Cause Colic? 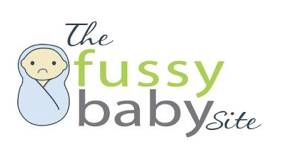 Why is my baby fussy?